At the core of our dental practice is a friendly team of professionals committed to providing close, personalized attention and comfort. We view you as a unique individual and tailor each treatment to your specific needs, which includes communicating with you openly. We value the trust you have placed in us, so get to know your dedicated dental team before scheduling an appointment. Kaitlyn graduated in 2015 from Western Kentucky University with a Bachelors of Science Degree in Dental Hygiene. She joined us as a part-time hygienist. 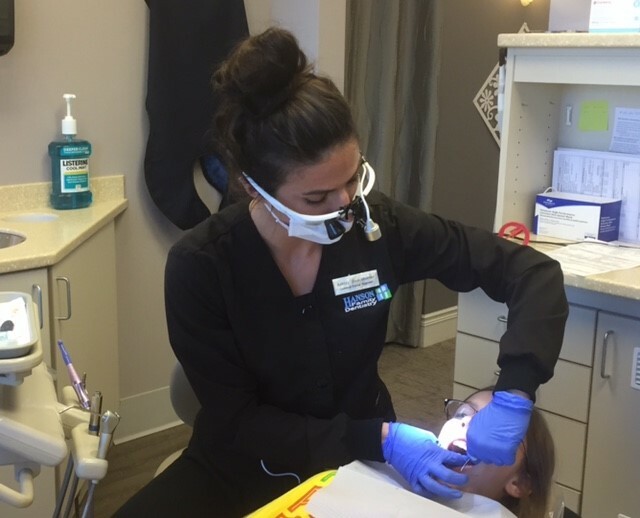 Kaitlyn has a passion for and a detailed understanding of oral hygiene; she strives to provide her patients with the best education to keep their mouth healthy. She works hard to make sure her patients are comfortable with her gentle care and kind personality. Kaitlyn is from Greencastle, Indiana. She has one son, Cayden. Away from work, you can find Kaitlyn spending time with her family and friends or at the gym! Ashley graduated in 2013 with a dental hygiene degree from Indiana School of Dentistry and has her local anesthesia license as well. 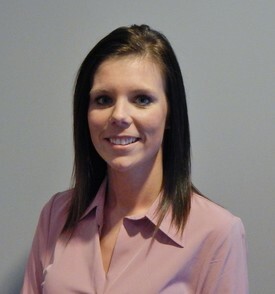 Ashley is our part-time hygienist on Mondays. With a passion for oral hygiene and education, she helps each patient leave the office with a healthy smile. Ashley moved from Ohio in 2010 for an IU education and decided to make the Hoosier state home. Ashley married her high school sweetheart in 2016 and they live in Carmel with their golden retriever puppy and cat. She enjoys working out and anything outdoors! 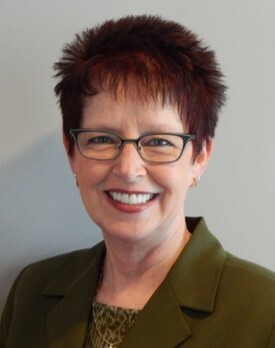 Ruth is our Front Office Coordinator and has more than 18 years of experience in dental office coordination. She enjoys the direct communication with patients and her experience enables her to unravel the "mysteries" of their dental insurance. One of her favorite things is explaining all of our dental treatment financial options. It is her goal to make sure our patients achieve the smile and dental health they desire without having to worry about the money questions. 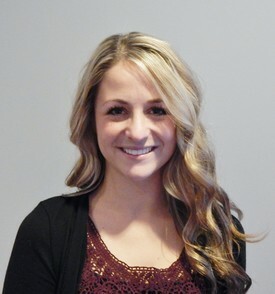 Additionally, she enjoys being a part of a dental team with one focus: OUR PATIENTS' NEEDS! Ruth's time away from the office is spent with her family and friends. In her spare time, she enjoys volunteering at one of our local hospitals. 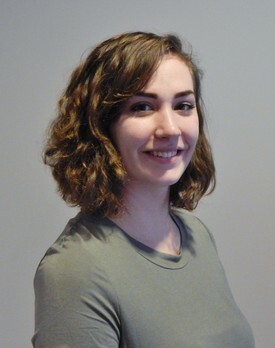 McKenzie is a graduate of the IUPUI Dental Assisting Program, along with an Expanded Functions Dental Assistant certification, in 2012. She also holds a Liberal Arts degree. McKenzie aims to complete a Dental Hygiene degree. She is dedicated to making patients feel comfortable and well taken care of. She hopes to make your appointment as stress-free as possible. McKenzie enjoys spending time with family, friends, and her two dogs, Bentley and Cooper. She enjoys the sunshine and spends most summer days on a lake, boating. When not at work you will find her exercising at the gym, while she works to stay fit! Brianna completed the Dental Assisting program at Dental Office Training by Lynn in 2016. She looks forward to expanding her knowledge and skills while following her passion for dentistry. 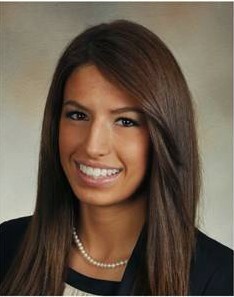 Brianna enjoys meeting new patients and helps every patient feel comfortable during their visits. Brianna stays busy with her son, Carter, who is always on the move! When not at work she also loves to travel and spend time with family.